A woman was completing a transaction at Camden National Bank's ATM on Front Street when a man allegedly grabbed money out of the dispenser and ran off. WATERVILLE — Police Friday were searching for a man who allegedly grabbed money out of a Camden National Bank ATM dispenser on Front Street as a customer was completing a transaction. A woman had pulled up to the ATM in her vehicle around 11:45 a.m. and as she was completing her transaction, a man ran up and grabbed the money out of the dispenser, said Waterville Police Chief Joe Massey. No weapons were used and the woman was not injured, Massey said. He said the man escaped on foot, ran into the woods and crossed a bridge into Winslow, where police were continuing to search for him Friday afternoon. Massey said he did not have an estimate for how much money was taken. 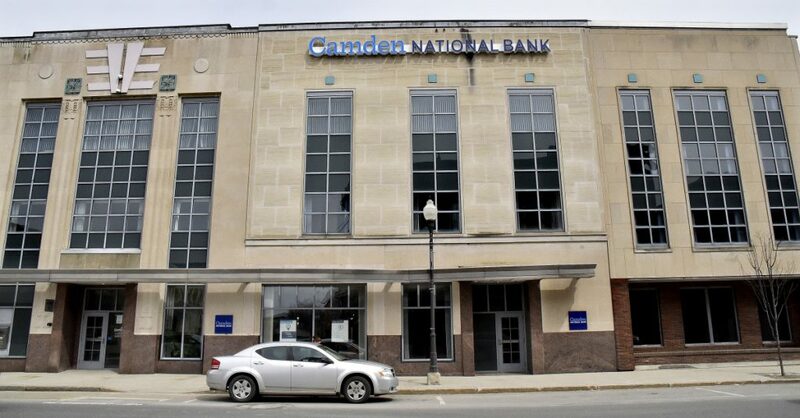 Renee Smyth, chief marketing officer for Camden National, said the bank had not been made aware of the alleged theft and did not have any information on what happened. The Waterville branch of the bank is located on Main Street while its ATM is located across the street on Front Street. Both were open for normal business Friday afternoon.